Note: I realize this may be a controversial topic. My intention is to thoughtfully engage a common challenge and hopefully get people thinking. By no means do I claim to have all the answers. I welcome your feedback and comments! User Experience Design wants to make a feature into a more user-friendly, more complete solution that really “wows” the user. Product Management (or another business stakeholder) feels that the feature is “good enough” and wants to move on to other things. This type of scenario has irked many an unhappy designer or developer who really takes pride in their craft and wants to build something awe-inspiring. But it is a classic problem of resources and prioritization. In any environment where the possibilities are greater than the resources can accomplish, you will have to prioritize—and that always results in some hard trade-offs. As with anything, there is a happy-medium that every company must find in order to be successful. Focus too much on the user experience, and you will spend forever “perfecting” your existing features and miss countless opportunities to build new things before your competitors do. Focus too much on getting to the next thing, however, and you will build half-assed features that don’t drive the results you expect. Plus you will miss the rare opportunity to really and truly delight your users. The question, then, is how does a product development organization strike this balance? Let me attempt an answer. Do you remember when the first iPad came out? How revolutionary and exciting the product was? All of the new possibilities that were opened by a touch-enabled device with such a large screen (yet portable form-factor)? Even if you don’t, you can certainly say you’ve witnessed the rapid pace at which iPads (and other so-called tablets) have proliferated our personal lives and workplaces in just five years. Still don’t remember? Of course you don’t, because they were a big flop. Nobody bought them (except for a few IT geeks). They were too clumsy and awkward and the software too primitive for mass-market appeal. 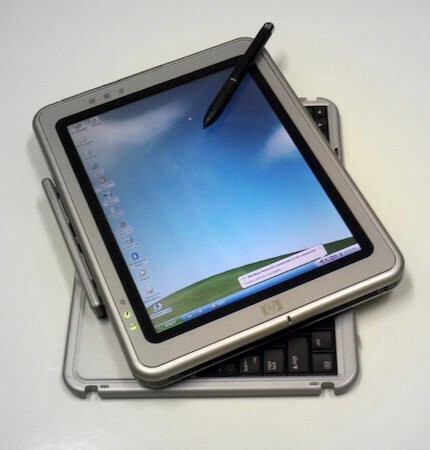 But conceptually, there was little difference between the first iPad and the first tablet PC. They were both small personal computers with a flat touch-enabled screen. They both enabled people to do both work and play, typing and drawing, entertainment and file storage. So what’s the difference? How come the first was a failure and the second a wild success? Additionally, how come nearly 10 years passed between the failure and the success? Another example of an early technology flop and a later mass-market success is the notorious fingerprint scanner. Ten years ago PC peripherals companies (including Microsoft) starting making fingerprint scanners which could be plugged into your computer and used for things like logging in and saving passwords. They were even integrated into many laptop keypads. But very few of us used them or even noticed. They were too inaccurate and the software too clumsy. Today, we have TouchID on iOS (and Android’s version is coming soon). Nearly every smart phone sold in the last two years contains the technology and many millions of people use it. Why? Because not only does it work, it works great! It is so easy to use, so seamlessly integrated into your device that you barely have to think about using it. The hardware and software technology has progressed to make it easier to use than the old standard (typing in your username/password). Just like fingerprint scanners, touch-screen tablets had to pass certain technological hurdles before the user experience was good enough to warrant mass-market adoption. The old touch-screen devices required a weird battery-powered (or worse, tethered) stylus to interact with the touch screen. The software was slow to react to touch input and the pixels on the screen were so far beneath the glass that you couldn’t quite tell where your pointer was. It wasn’t until Apple introduce capacitive touch technology, multi-touch, and an ultra-slick mobile operating system, that touch-screen technology was ready for the mass-market. Just the same, it also took an Apple-level effort to introduce fingerprint scanners that were lightning quick, seamlessly integrated with software, and literally right at your fingertips. Alright, so Apple is the ultimate user-friendly product company. We all know that. But not all of us have the resources, the talent, or the time to develop products the way Apple does. We have businesses to run, release dates to hit, and hungry customers to satisfy. We also have little money and no time to prove to our worth. 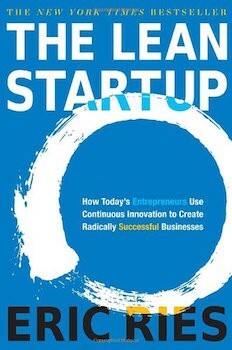 So, of course, we naturally turn to a common ally—The Lean Startup. Eric Ries’ fabled book (read: empire) has the alluring promise of starting simple and building big. Many a startup and product developer has been vexed by the feeling of being a little fish in a big pond. “Those other guys are so big and successful,” we think, “How could I ever get to be like them?” And so, we turn to The Lean Startup in hopes that we too can build an MVP (minimum viable product) that will in quickly turn out to be an MVP (most valuable product). It rarely does, as we know—at least not in the first version—but with time and patience it can work. We’ve all read articles about young entrepreneurs and their MVP that made it big, but those are the exceptions. 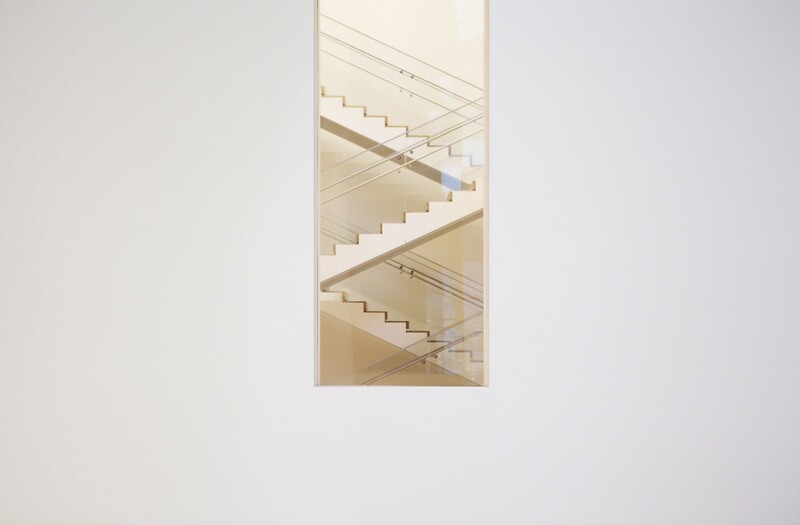 The real gospel of the Lean Startup methodology is iteration. Overnight success is a fool’s dream. Nothing really succeeds overnight, some things just appear that way from the outside. In the real world, the path to excellence takes a lot of hard, time-intensive work. So too do excellent products. You cannot simply build an awe-inspiring product with one MVP (minimum viable). To achieve excellence, you have to iterate, and iteration takes time—lot’s of time and diligence to get it right. That means you spend 3-6 months building your MVP, then another 3-6 months learning and improving upon it, and another 3-6 months iterating again. And so the process repeats as you wander through the abyss of product-market fit. Some products require a certain level of experience in order to succeed. Others start with a lightweight MVP and iterate their way to glory. But no product will be widely adopted with a poor user experience. In a way, a product is the result of the experience people have with it. Perception goes a long way, and in many cases will make or break a product. Just look at what happened to McDonald’s after the movie Super Size Me. Their products didn’t change; their customer’s experience of their products changed. So, too, with Volkswagen’s emissions snafu. VW cars are still the same great vehicles they were six months ago (the non-diesel ones), but people don’t see them the same. Experience matters, but it’s very hard to get right, and as the examples above show, it can be very fragile as well. The best product development organizations are the ones which aren’t afraid to dedicate immense time and resources to the experience. This is what Apple is so famous for, this is why brands like McDonald’s fall from grace. You cannot forget the experience.